Also featuring an interview from his NYC rehearsal studio during 1974. 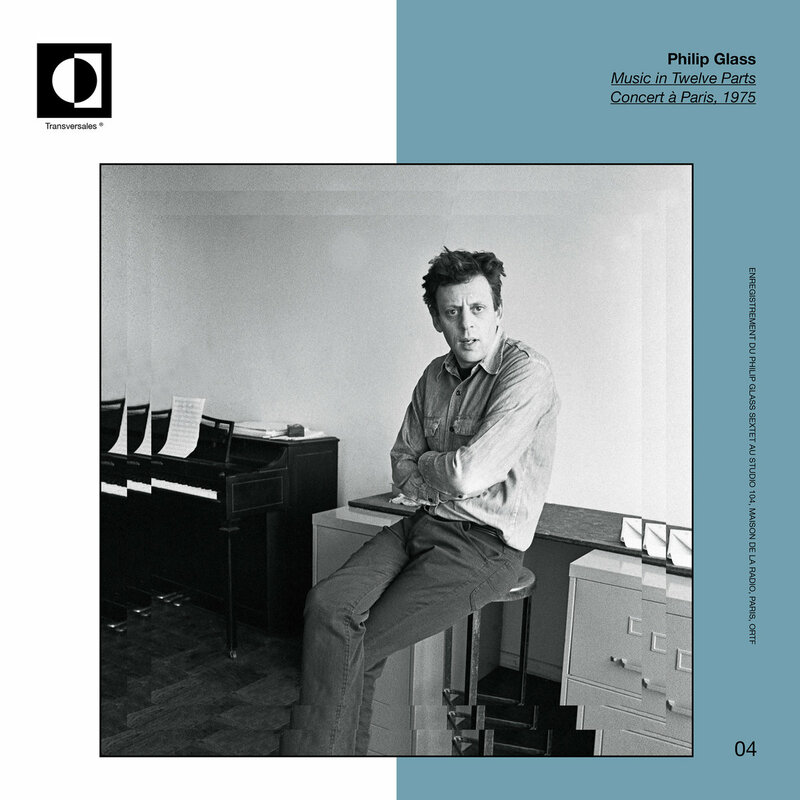 A 1975 Philip Glass Music In Twelve Parts performance in Paris is being released for the first time, this January on double vinyl via Transversales Disques. Glass originally wrote Part I of Music in Twelve Parts in early 1971: ““The first movement was originally intended to stand on its own and the ‘Twelve Parts’ in the title referred to twelve lines of counterpoint in the score,” he explained. “I called it Music in Twelve Parts because the keyboards played six lines, there were three wind players involved, and I had originally planned to augment the ensemble to bring in three more lines, for a total of twelve. 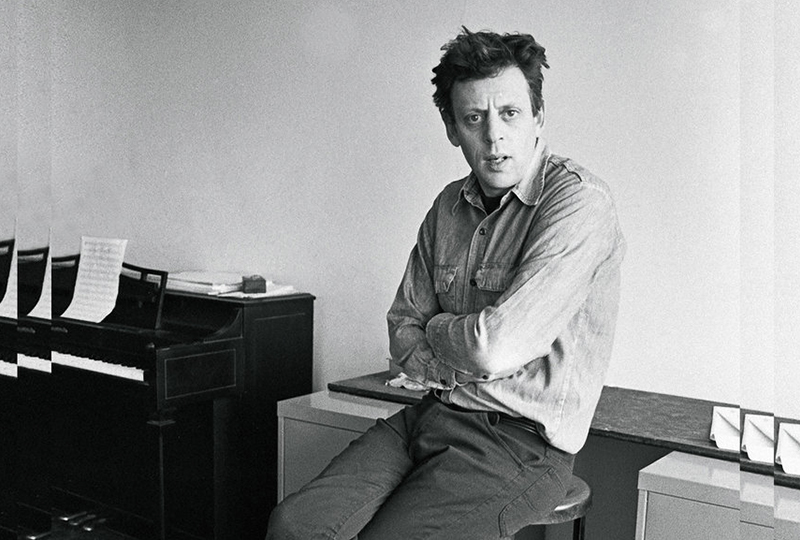 The previously unreleased concert from 1975 features the Philip Glass Sextet performing five tracks at La Maison de Radio Paris – part 1, 2, 3, 11 and 12. The group was composed of Philip Glass, Jon Gibson, Dickie Landry, Michael Riesman, Joan La Barbara and Richard Peck. Its double vinyl release also includes an interview with Glass recorded in his NYC loft during 1974, when he was rehearsing for the Paris performance. Pre-order a copy of here ahead of its 28th January release and listen to ‘Part 3’ below.